The company’s new 2000 tpd cement plant will be located in the municipality of Yacuces, in the Germán Busch province. 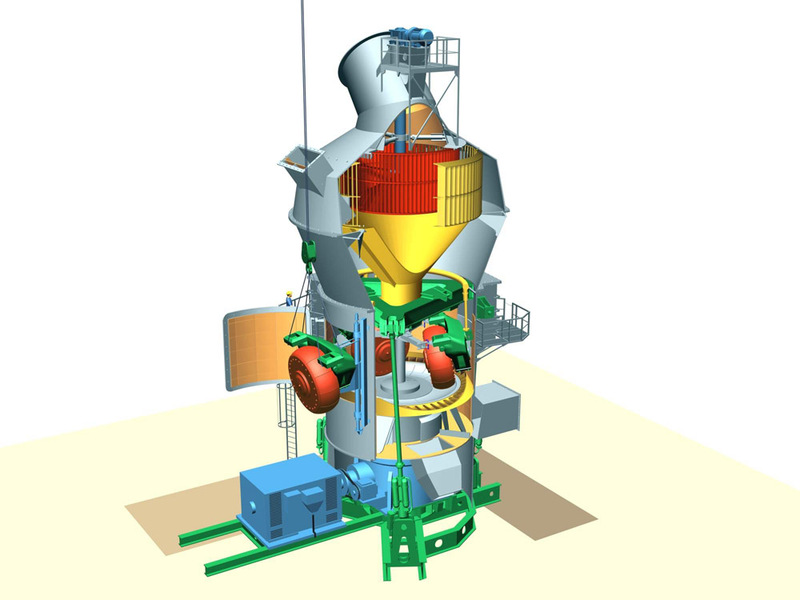 In order to meet the cement owner’s high standard requests on quality and performance, Gebr Pfeiffer was selected to supply the raw material grinding system, using a MPS 3750 B mill as its key component. Raw material output will be 210 mtph with a fineness of 14 % residue on 90 microns. 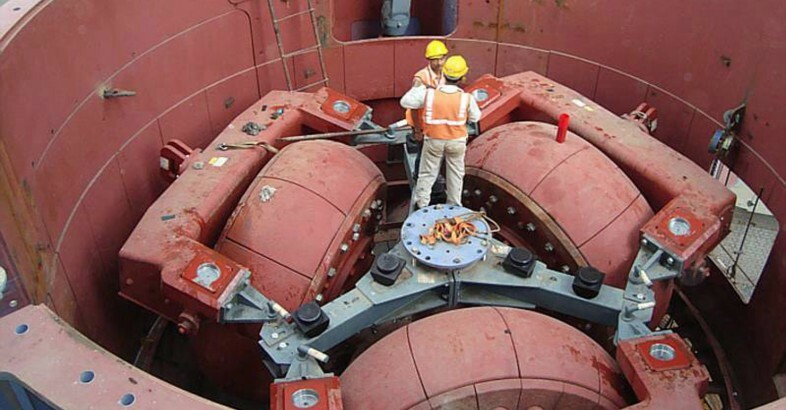 Delivery for the Yacuces Plant is scheduled for the second quarter of 2015.